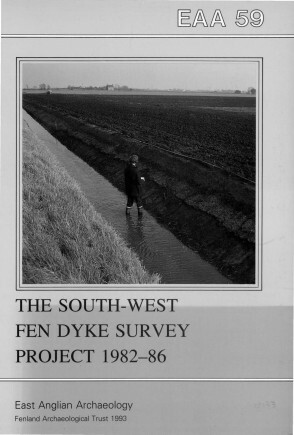 This volume presents the results of survey along freshly cleaned fen drainage dykes, mainly in the North Level. 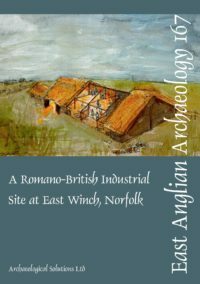 The survey is augmented by selective excavation coupled with environmental, geophysical and geochemical surveys, carried out by the Fenland Archaeological Trust and colleagues. The environmental background of the area, previous archaeological work, and Bronze Age metalwork found during the last two centuries, are described in the opening chapters. Detailed results of the dyke survey in the North Level follow, and the report concludes with a synthesis of the archaeological and environmental evidence by period, including a brief review of soil truncation — a major factor in post-depositional distortion of the available evidence.